Controversy over the latest problematic school hair policy, this time at a Kentucky high school, is not about recede without a fight. Why? 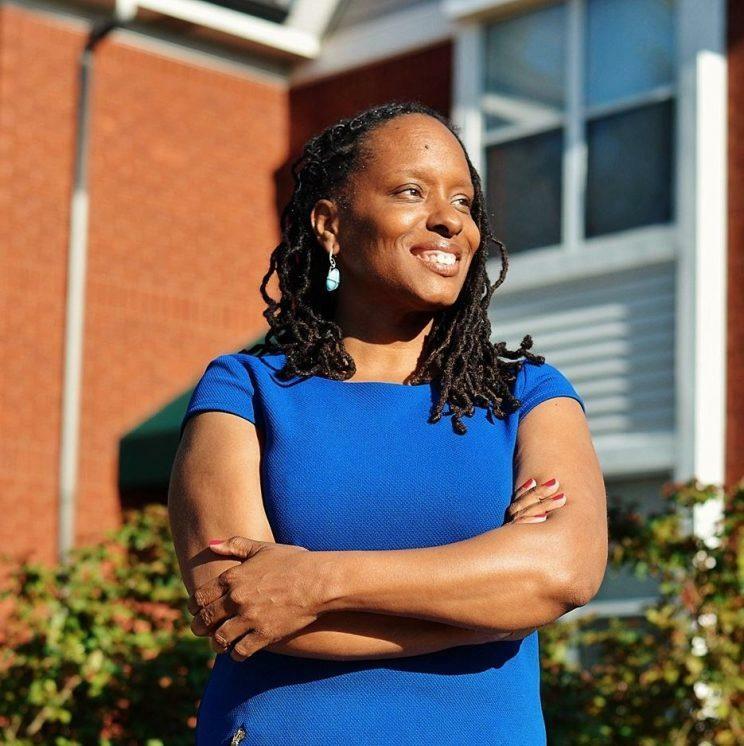 Because a true mover and shaker has taken up the cause: Attica Scott, an activist turned state representative, tweeted about the racist policy this week. Scott’s daughter Ashanti, 15, will be entering her sophomore year at the Louisville public school. Scott’s initial comment has been retweeted more than 450 times and inspired a slew of supportive comments, including: “This policy tells children their natural hair is something to be embarrassed and ashamed over,” and “I have an issue with their inability to spell cornrows properly.” In an attempt to make her case more forcefully, Scott also tweeted images of highly successful public figures, including Oprah and Beyoncé, with their hair in braids. The school did, however, reach out to Scott, who will be meeting with the principal on Monday, just two days before classes start; Scott also contacted the district superintendent, she told Yahoo Beauty. “The district is passing responsibility on to one particular school, but as superintendent, you are responsible for all your schools,” she says. Stories about kids being told to change their hairstyles pop up regularly — such as those about teens in Georgia and Florida who were singled out for having their hair dyed an “unnatural color.” More racially charged incidents have included that of a Texas mom citing racism after her third grader who was sent home for having her hair in Afro puffs, leading to a school policy change; and a girl in the Bahamas who was suspended over her Afro puff in February, prompting a #SupportThePuff social media campaign. 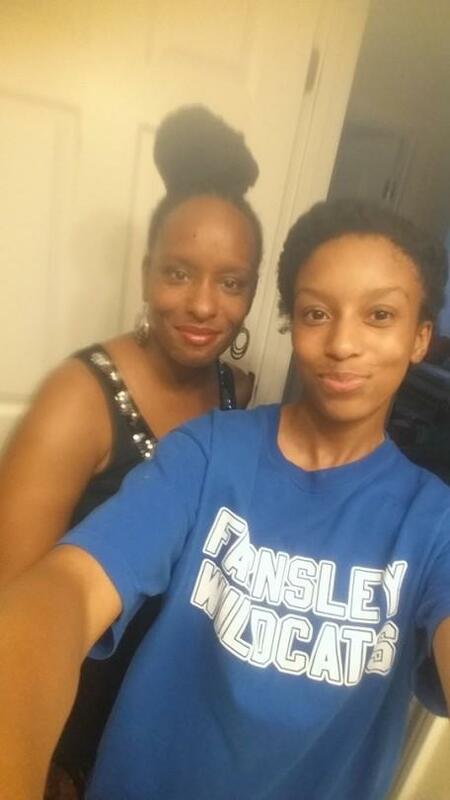 In 2014, a 12-year-old private school student in Florida blew up the Internet over reports that she was threatened with expulsion over her naturally “puffy” hair being a “distraction.” The school eventually relented.